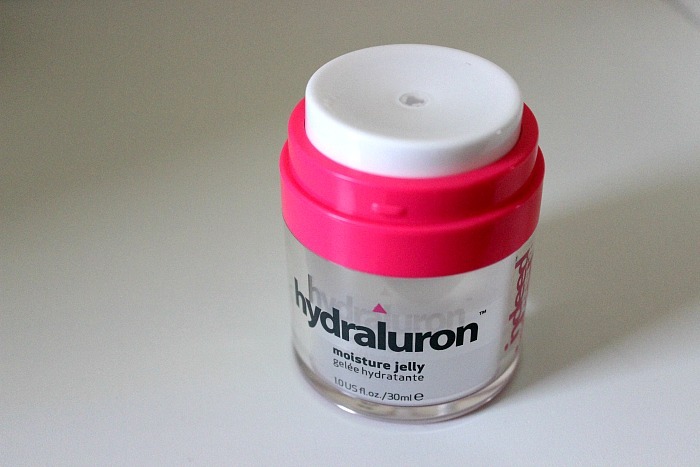 So, after reading about the original Hydraluron Serum on pretty much every blog that's ever been written, I did always wonder what all of the fuss was about. Don't ask me why I didn't buy it, it's probably because of the price. Anyway, when I was browsing the aisles of Boots one day, I noticed they had launched a moisturiser in the same range and it had a 1/3 off. Bonus! I probably should have gone for the serum first, as I'd every single review I'd read was pretty much a raving one, but noo off I went with the moisturiser (I'm a sucker for a brand new product). 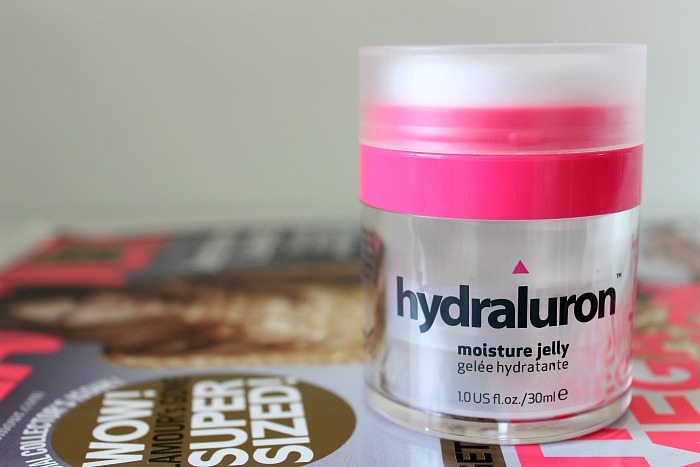 Indeed Labs Hydraluron Moisure Jelly is a daily moisturiser formulated for all skin types. 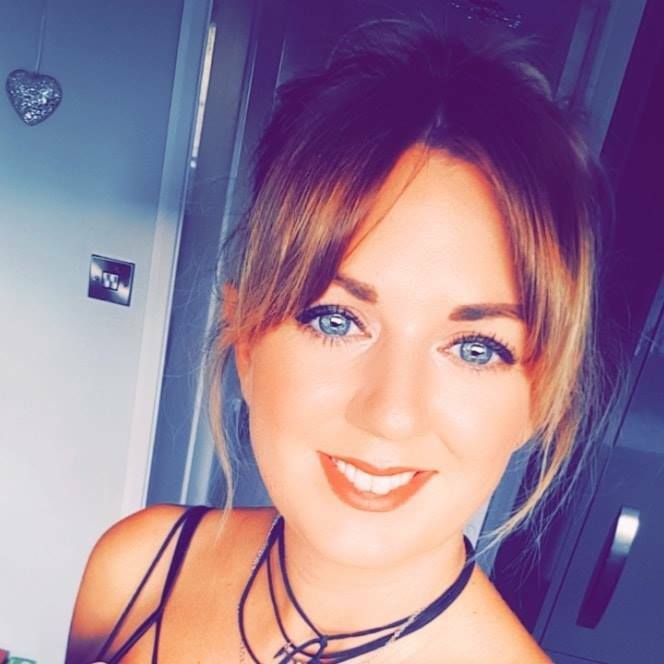 It contains 5 scientifically proven ingredients to help provide instant moisture to the skin, whilst sustaining the moisture and keeping skin soft and supple. I have to say, I was completely sucked in by the overall packaging of this product. Some might call it gimmicky, but I call it legend lol. The pot isn't your typical boring pot of moisturiser that you need to dip your mitts into, it contains a pump that dispenses the perfect amount of product for one use. Nice and hygienic, although I can''t help but think I might get robbed of one last use when it comes to the very end. The consistency is exactly how it's described, like a thick jelly. Sigh. It's a funny one this one, as the formula makes me want to hate it, but the results tell me differently. What I don't like about the formula is the tacky feeling it leaves on my skin, and I'll be honest, I don't particularly enjoy applying it as I don't really feel as if I've used a moisturiser, it feels as though I still need to add that step afterwards. However, once left to do it's business, this product really does do what it claims. My skin feels soft, supple and I have absolutely zero dry patches on my skin. I only use it on a morning as I just need to use a richer moisturiser on a night time. I find my makeup applies like a dream when I've used this, which is a tell-tale sign that this is one very good moisturiser. Would I repurchase? 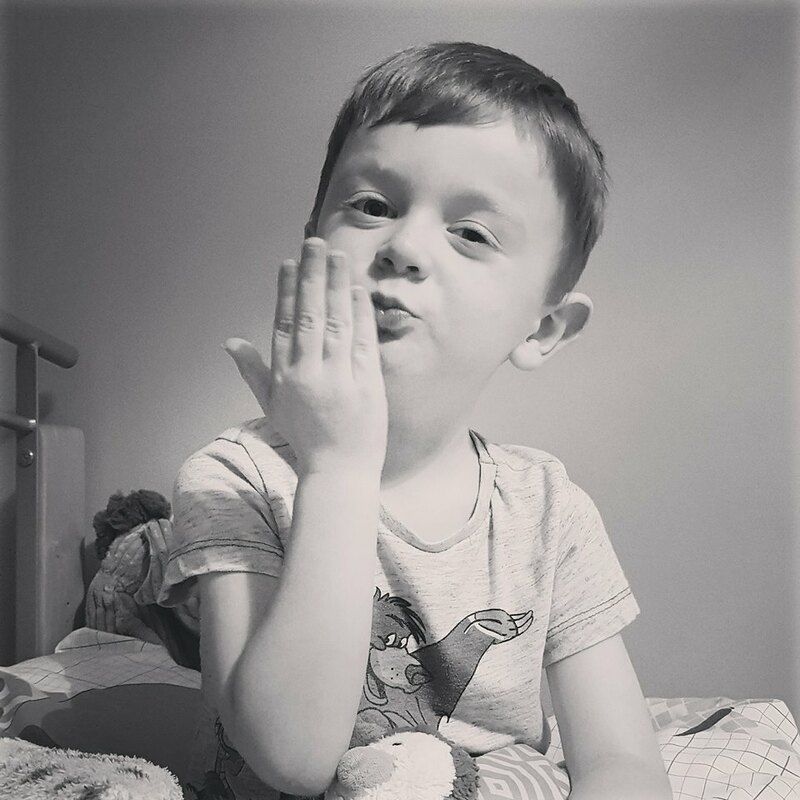 I want to say yes, as I love the results it gives, but at the same time, I find it quite pricey and not sure I can condone spending that much on something I use daily when I've got a baby on the way and lots to save up for (the hubby might just go a little mad). I think I will probably get this now and again as a little treat, and I'm safe in the knowledge that I can always go back to this if my skin is freaking out. 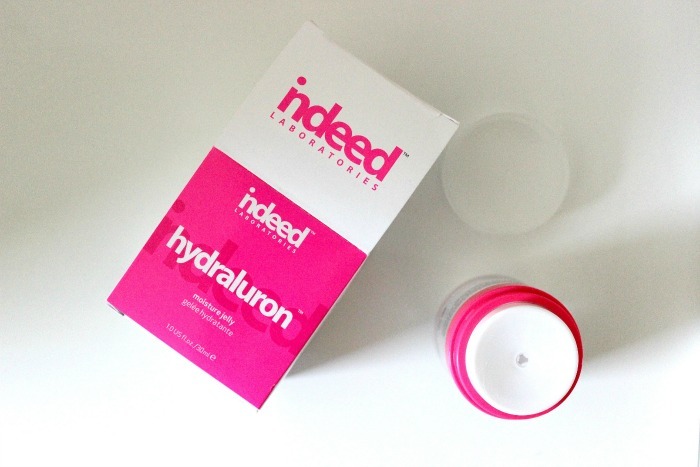 Have you tried anything from the Hydraluron range?